At Phase One Electronics we place a high importance in the training of our staff and the quality process that we use to minimise build errors. All our boards are monitored and inspected through the assembly process and upon completion to ensure that they conform to the required standard of workmanship and documentation. Phase One provides a vital component at the Inspection stage in the form of Automatic Optical Inspection. 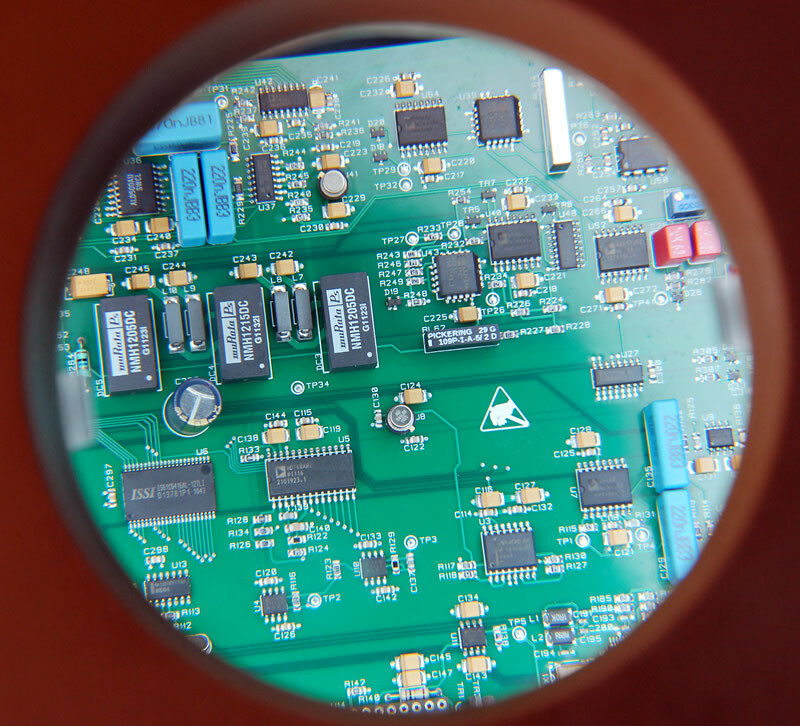 All Surface Mount Boards are inspected under AOI to ensure full compliance with the documentation and our own stringent IPC Acceptance Requirements. Further Inspection Stages are carried out under Mantis to ensure the continued adherence to the Quality Standard. We can also offer a test facility that is specific to your own product and this may often involve our customers own test fixtures.